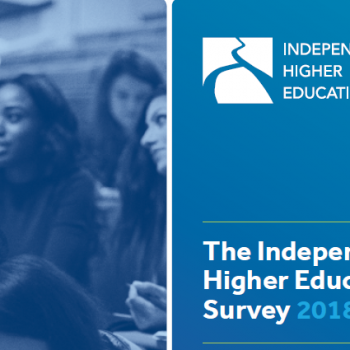 The findings of the second year of the Independent Higher Education Survey make clear that independent higher education providers are committed to the new regulatory system but do not yet feel the government has created the level playing field they sought to achieve with the Higher Education and Research Act. 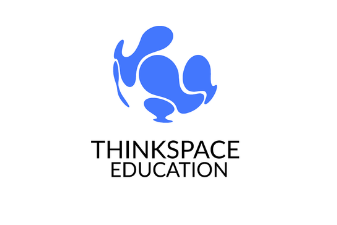 Over 100 respondents shared information about their students, qualifications and missions as well as their thoughts on the key issues for the higher education sector today. There was strong support for changes to the funding system which would see more students gaining access to the right funding for them, but opposition to proposals to tinker around the edges with fee and loan caps. There was strong opposition to Brexit with providers expressing concern for the future recruitment of students and staff from the EU.